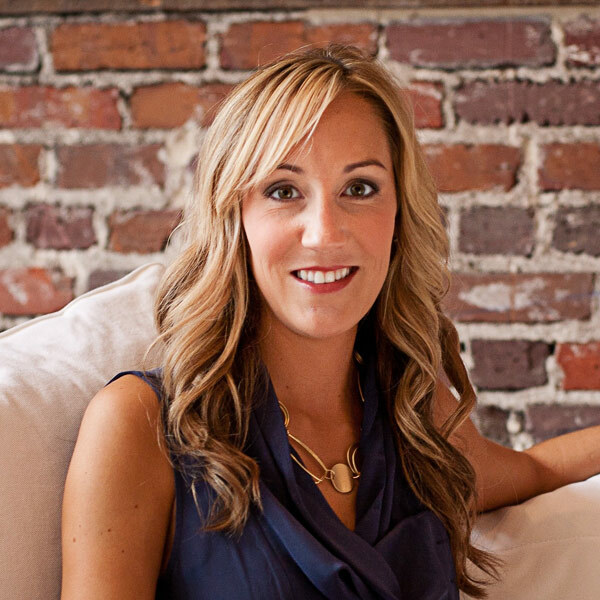 Shauna Mackenzie is a serial entrepreneur with expertise in communication, branding, and online marketing. After starting a consulting practice in 2007, Shauna became harshly aware of the limitations of trading hours for dollars. Seeking the best way to scale her consultancy, she turned to the internet in 2010 and self-taught herself WordPress and the basics of code so she could package her expertise into profitable content-based products. Now, after the launch of several successful content-based products, Shauna has team members in place to take over the consulting arm of her business so she can focus exclusively on building her own e-learning products and helping others package their expertise into profitable content-based platforms.